Walter Hartright is out for a moonlit walk in north London when he encounters a terrified yet enigmatic woman dressed in white. She begs Hartright for help, but as he comes to her aid, she’s gone almost as suddenly as she appeared. Unable to shake off his encounter, Hartright becomes determined to solve the mystery of this woman in white. 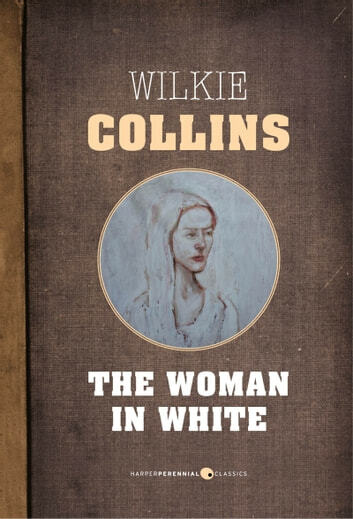 A tale of love, marriage, betrayal and mistrust, the story of the woman in white is unraveled through diaries, first-hand accounts, and different points of view. But in the end, it’s Hartright who, in solving the mystery, must ultimately try and save the life of the woman he loves. 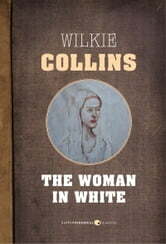 The Woman in White is a classic tale of suspense that has been adapted for both film and television.